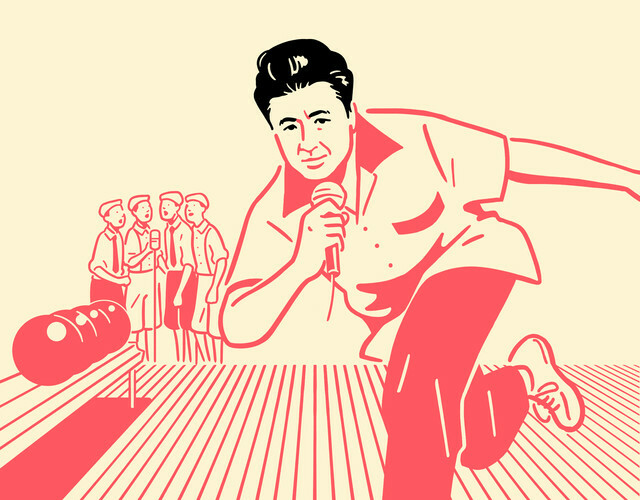 Veteran singer/songwriter Keisuke Kuwata will be starting 2019 off strong with a new single planned for release on New Year’s Day (January 1st). 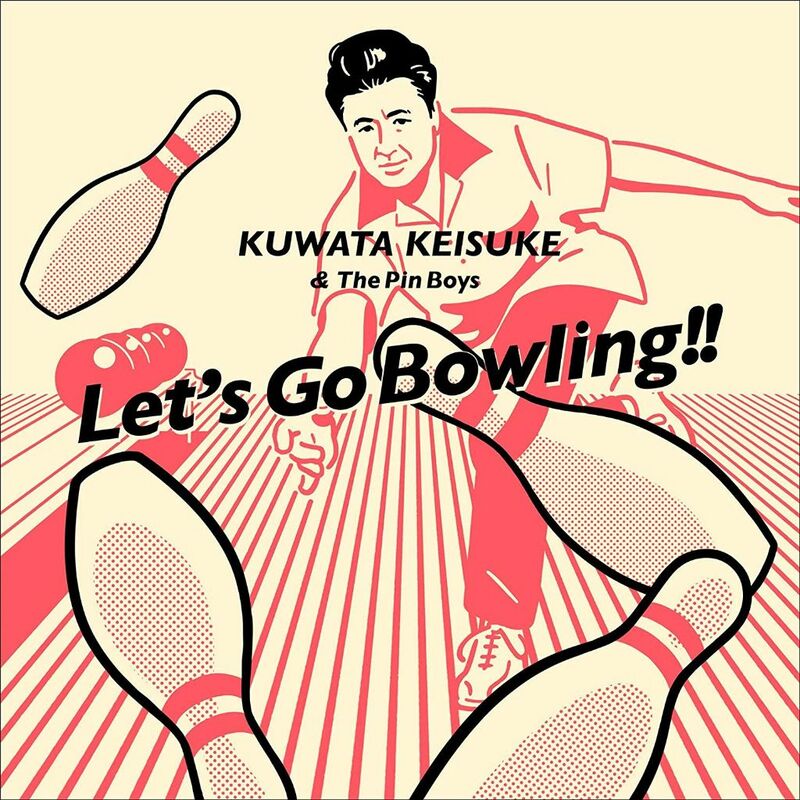 This single, titled “Let’s Go Bowling”, will be released under the moniker ‘Keisuke Kuwata & The Pin Boys’ and is intended to be issued in three versions: a regular CD-Only Edition, an Analog Edition, and a Deluxe Edition. The latter two will be packaged with both a poster and a special decorative pin. In advance of the single’s release, the music video for the title track has now been uploaded to Kuwata’s YouTube channel. The clip sees the singer waxing lyrical about his love for bowling and its professional players, and even participating a bit himself. You’ll find both this music video and the single’s cover below.